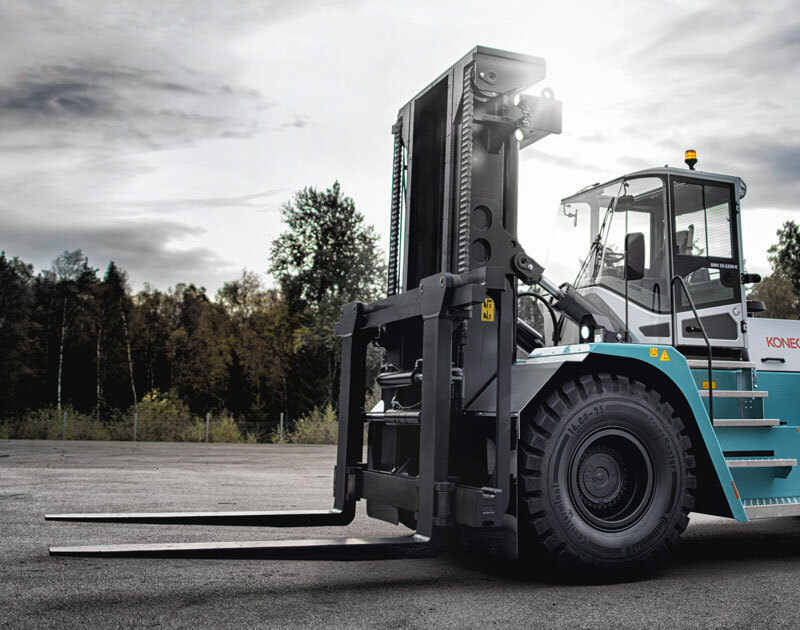 Advanced Material Handling Ltd are the Konecranes lift trucks and port equipment agents for the North East and offer the full range of Cat lift trucks and warehouse equipment offering sales and service support throughout the region. With over 30 years of experience in these sectors we can offer tailored solutions for your businesses every materials handling need. Based in Teesside we are ideally placed to serve all of the North East with our fleet of service vehicles.